Additional Notes: 8 GB RAM and DirectX 11 required for VR. GTX 1070 or greater recommended for VR. 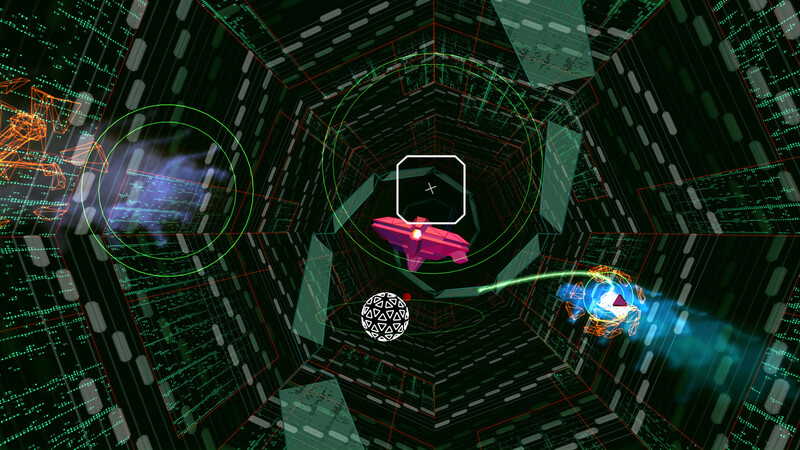 f you want to be reductive, Rez is a simple shooter with just a handful of levels. But if you want to be reductive, Rez probably isn't for you. Accept its big ideas and singular purpose, and it's like nothing else you've played. 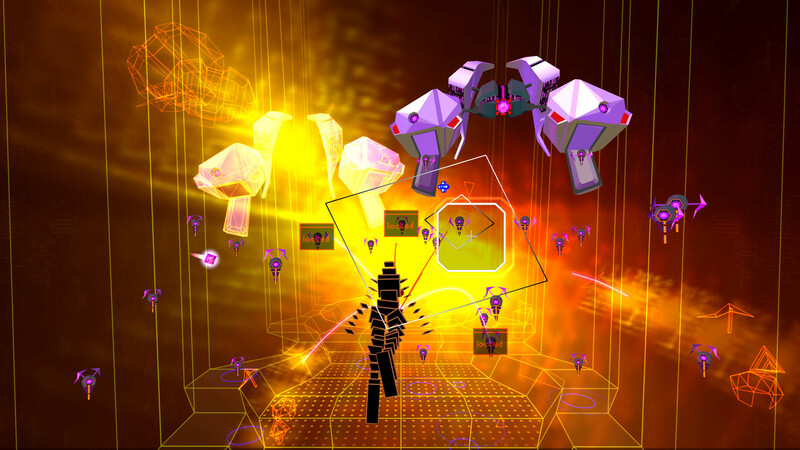 What Rez does still feels remarkable, but only if you're prepared to meet it half way. 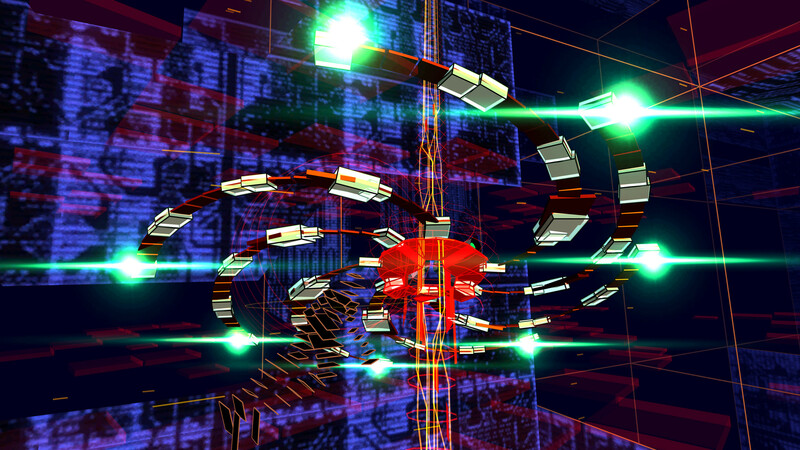 Despite it's short campaign--you can complete everything in a little more than an hour, if you're skilled--Rez Infinite is the game to buy a PSVR for. It's hypnotic and enveloping. And it's transformative, both within itself and in the wider scheme of the experiences made possible by VR. 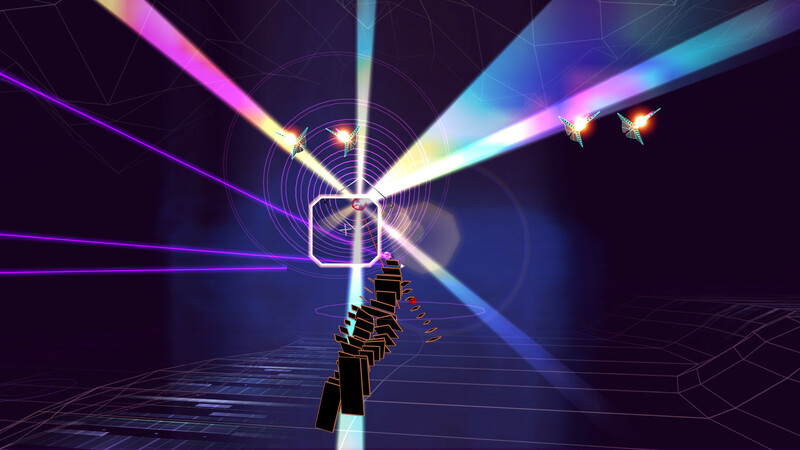 You don't want to sleep on Rez Infinite, because with the addition of more polished visual flair and the dreamy Area X, we have a new classic for the new generation on our hands. 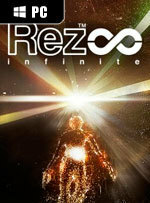 Like its PlayStation 4 counterpart, Rez Infinite is essential for PC owners who remember the title fondly. It’s also essential for those who own a VR headset, regardless of whether or not they’ve played it before or even have an interest in shooters. 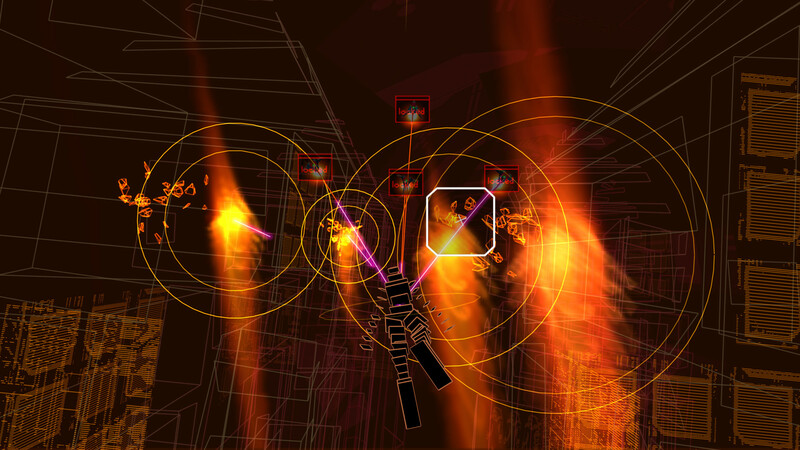 When played in VR mode, Rez Infinite soon becomes one of the most compelling arguments for the existence of the format. And Area X? Well, it just gives us hope that a sequel will eventually be made that well and truly blows our tiny minds.